Posted by Lynn Ray on May 24, 2011 at 1:28 pm. 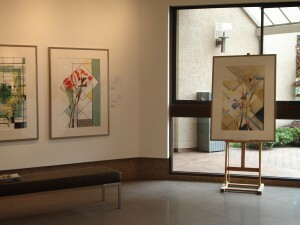 Bellevue Gallery’s newest exhibition, “Painted Literature”, was featured in the North Shore News Bright Lights on Sunday May 22, 2011. 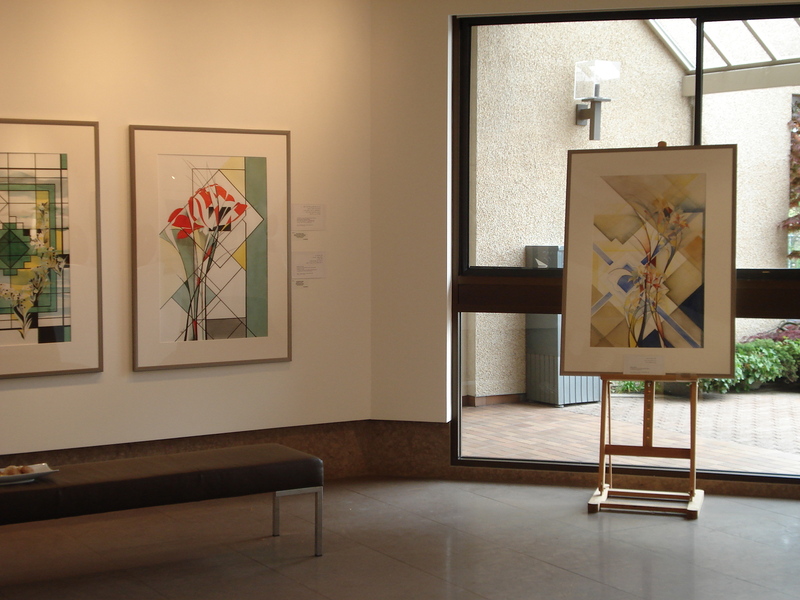 The exhibition by Pari Azarm Motamedi is on now and runs through to the end of June.